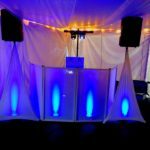 Yesterday, we had the honor of being the Rochester DJ and wedding entertainment specialists for a very special wedding out of town. 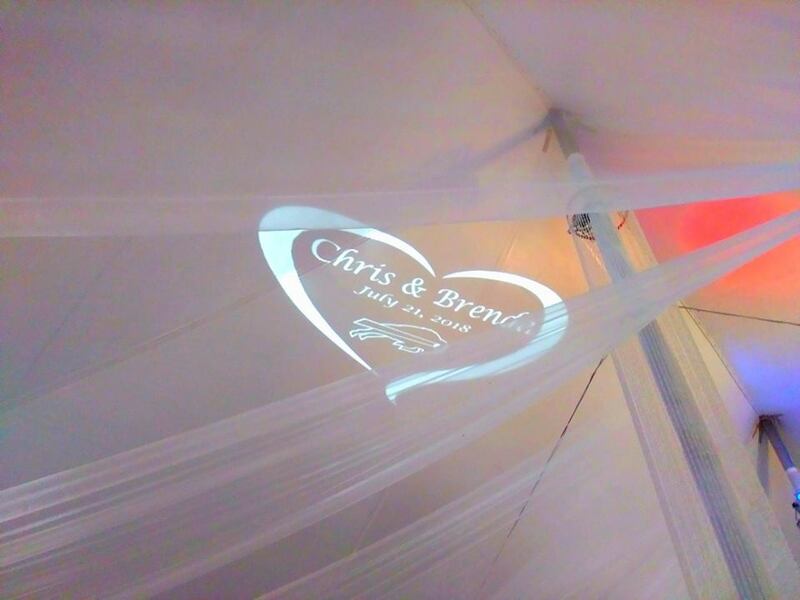 This was held at a beautiful venue out in Buffalo, NY which was a first for us. 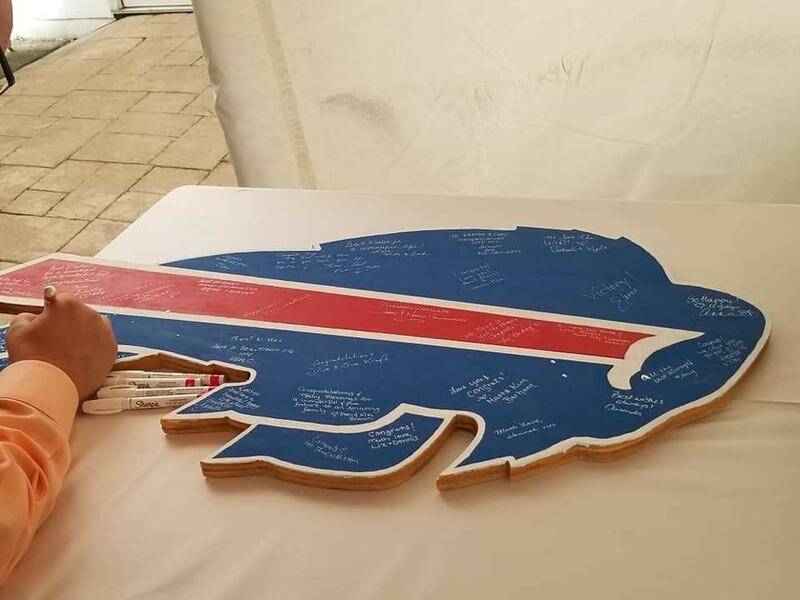 The bride is a long time friend of DJ Kalifornia so when she got engaged a year ago, it was only natural for her to reach out and sign K.E. 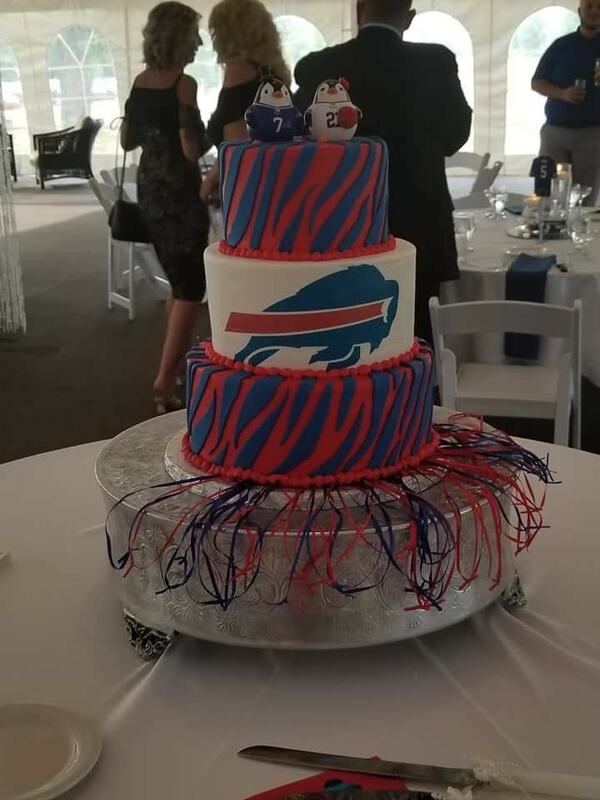 for their Buffalo Bills themed wedding. 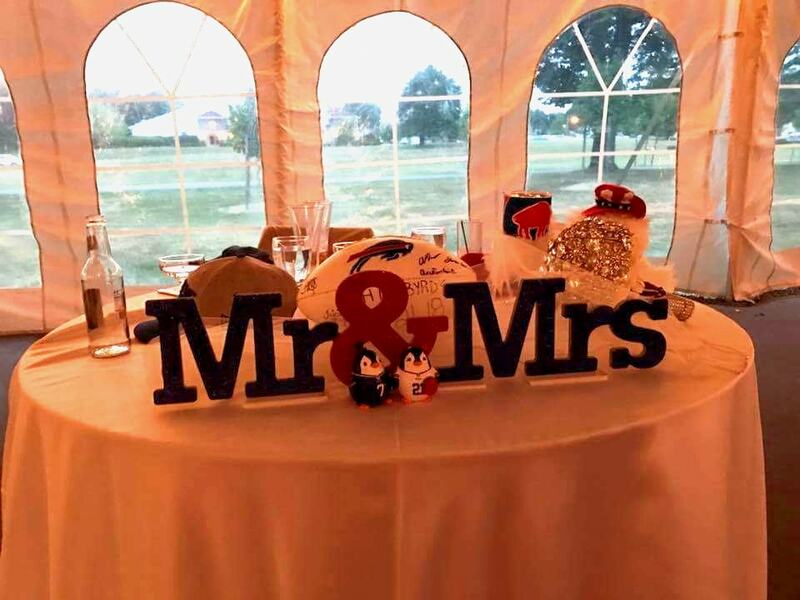 Yes, you read that right….this was an all Buffalo Bills Football Themed wedding, which was one of the wildest and fun ones we have ever had the honor of playing for. 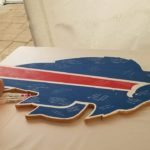 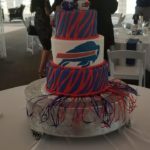 Everything at this wedding reflected the Bills team, from the colors to the ceremony vows to cake, garter toss and the special monogram and photo booth design we did for them. 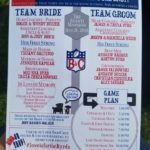 And to top this all off, they had an amazing fireworks display later in the night that riveled what you would see during a 4th of July. 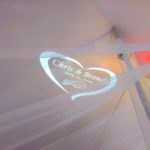 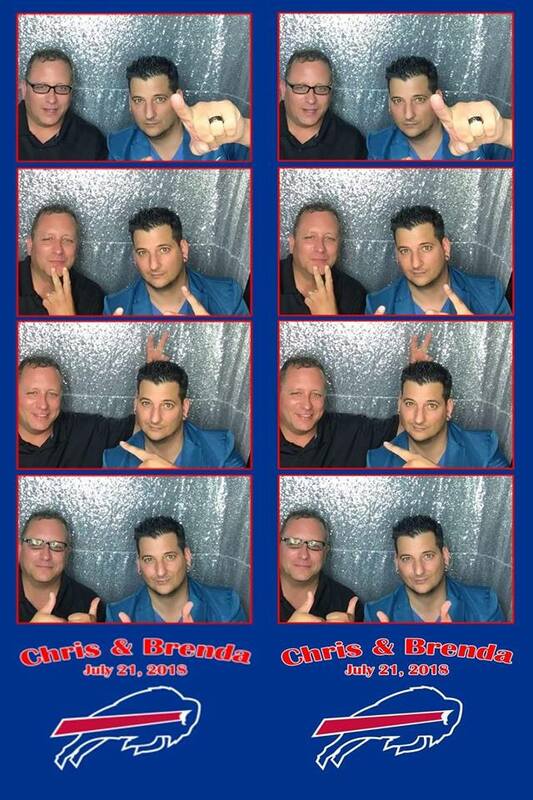 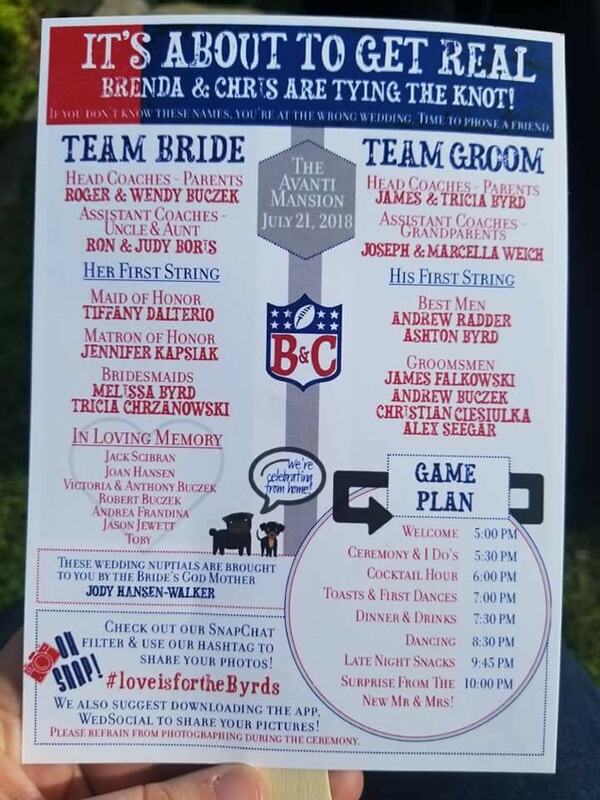 So, check out the Rochester DJ and wedding details below of the Byrd Wedding. 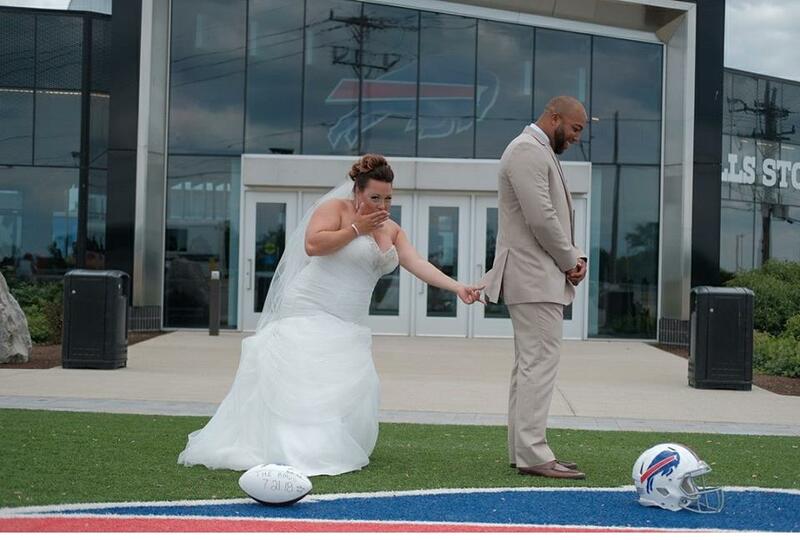 Like what you saw here for the Byrd Wedding? 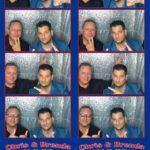 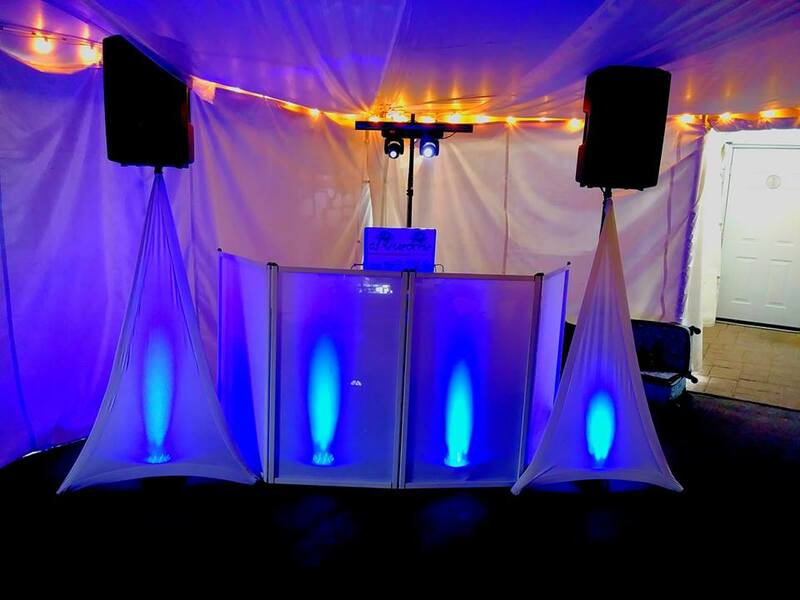 Want to learn more about how Kalifornia Entertainment is the #1 Rochester DJ and wedding or event entertainment for you? 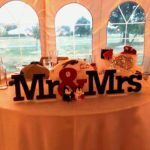 Fill out this inquiry form with all of your details and we’ll get back to you right away with more information.